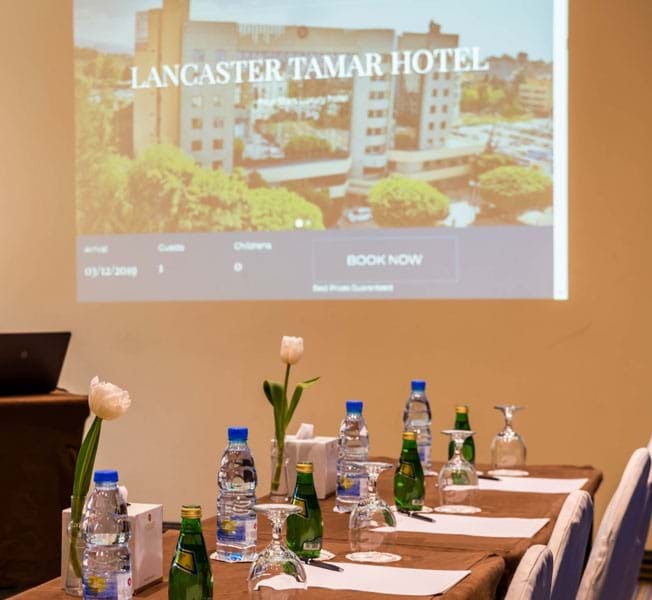 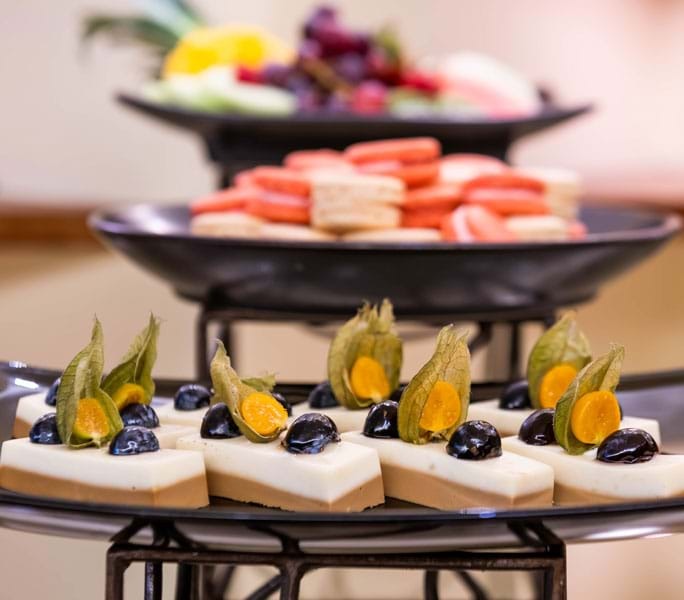 Host your memorable business meetings and events at Lancaster Tamar Hotel. 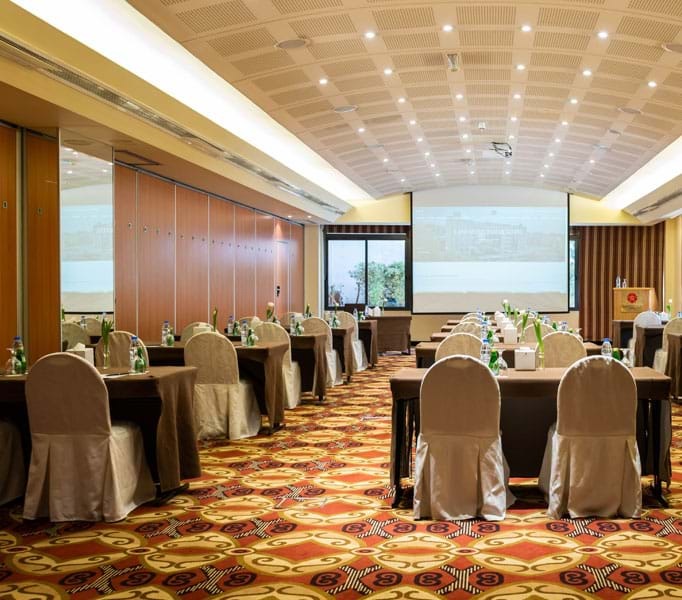 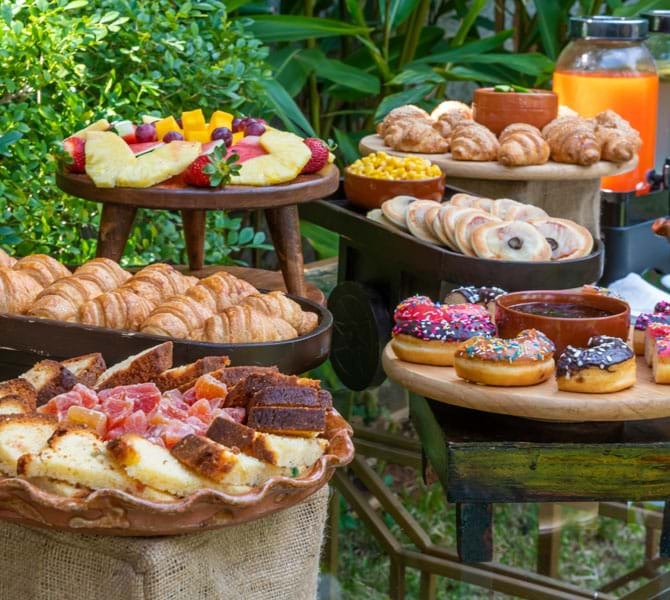 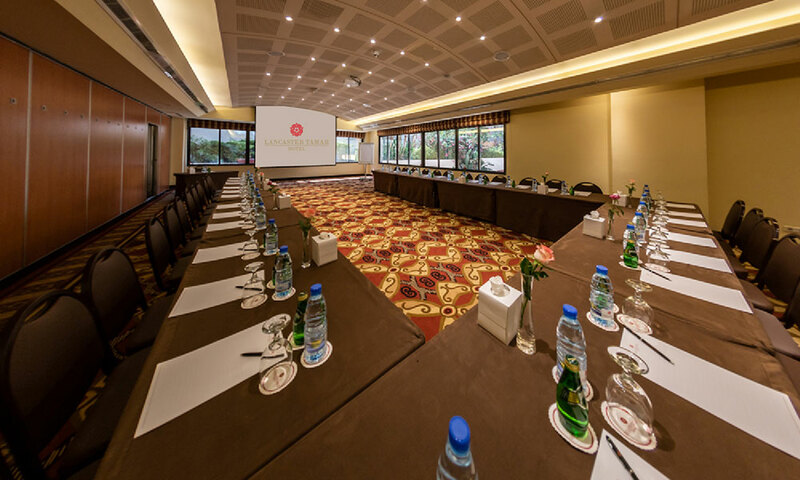 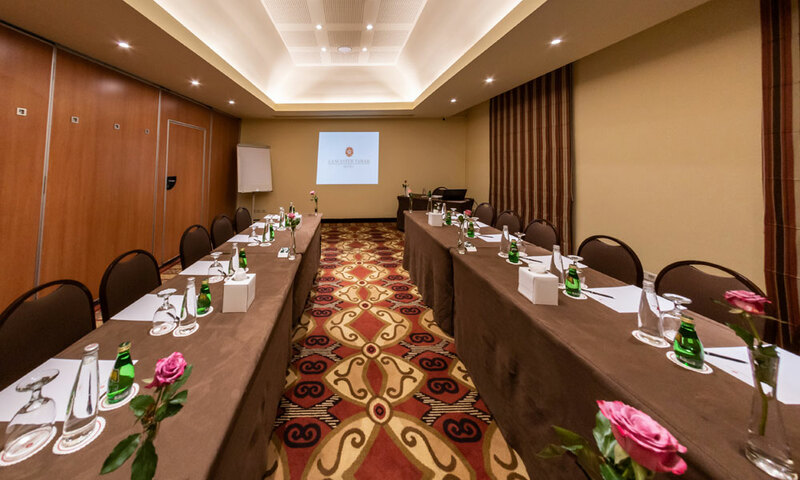 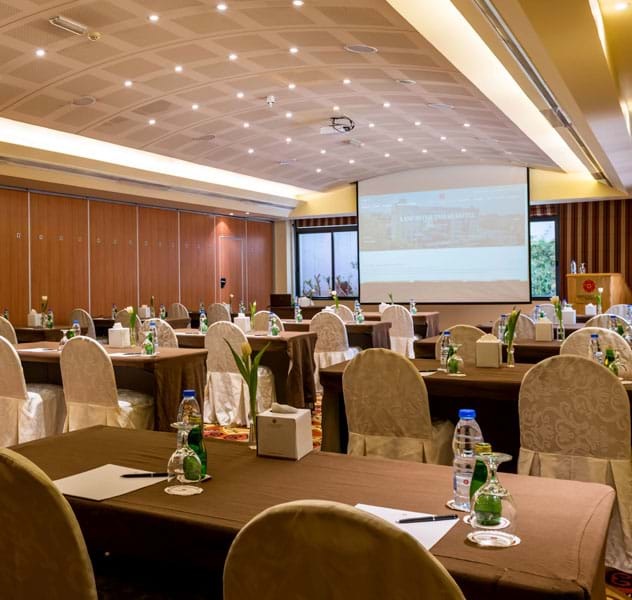 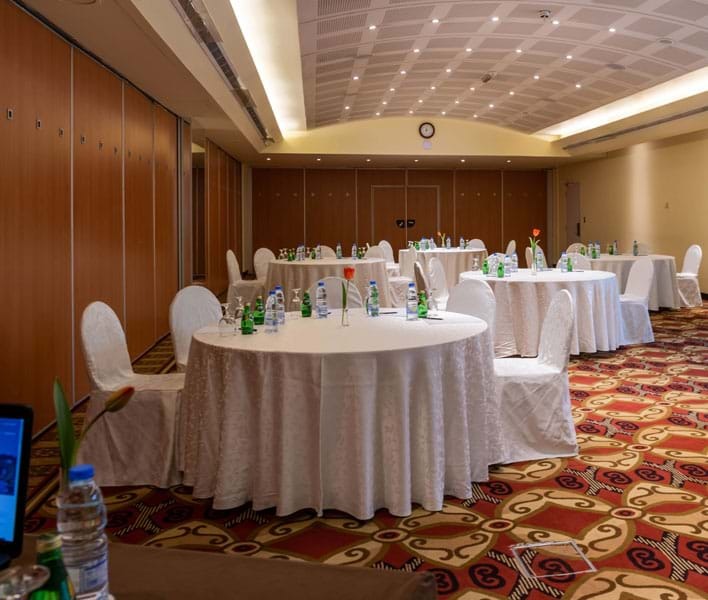 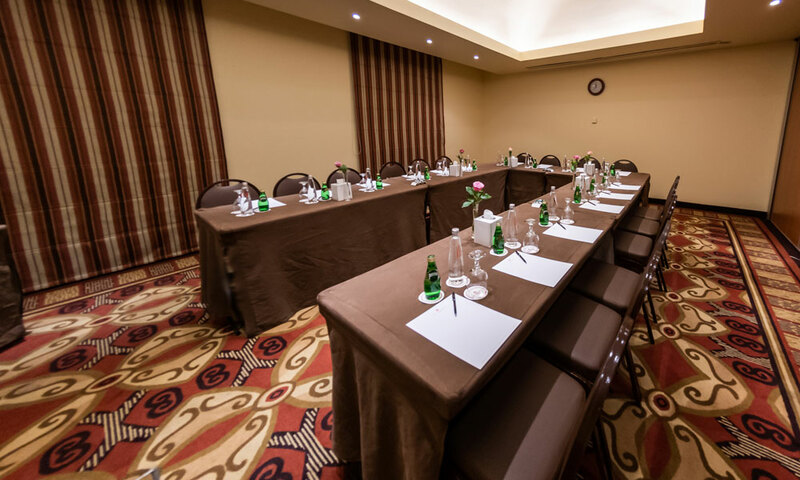 Our air-conditioned meeting rooms has an adaptable space that suits your extraordinary events perfectly. 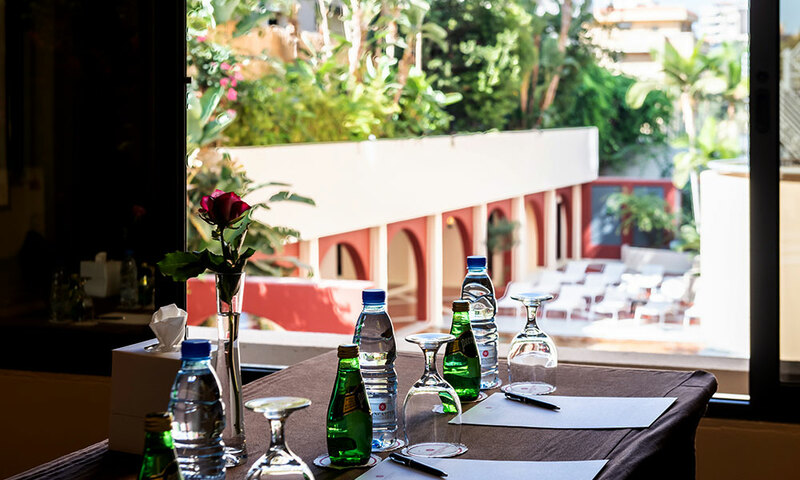 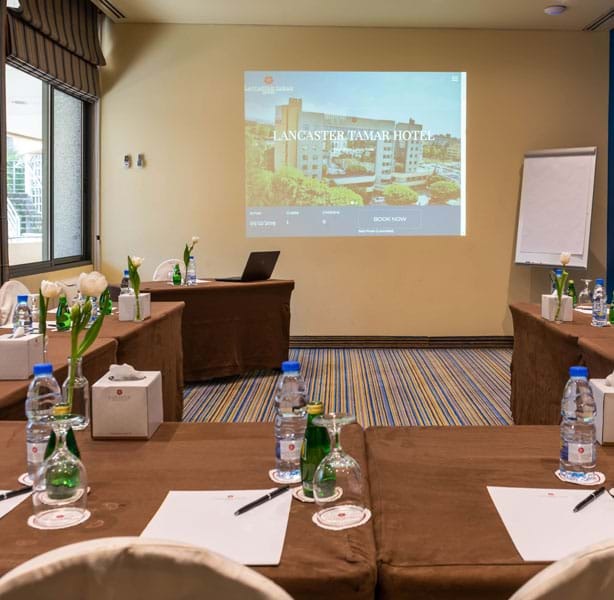 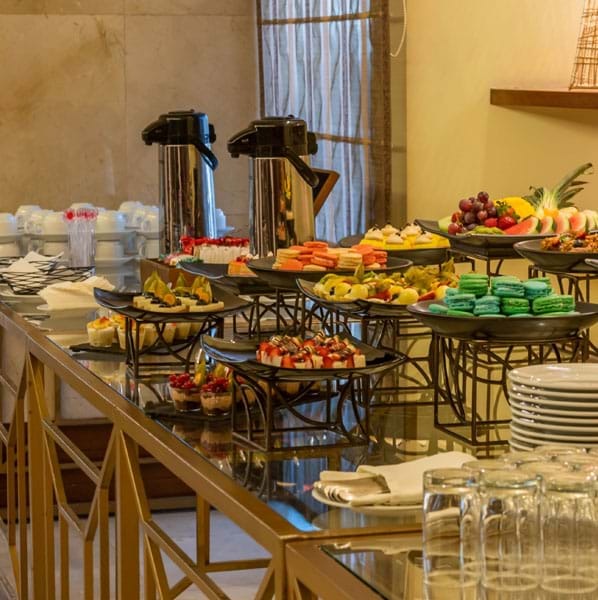 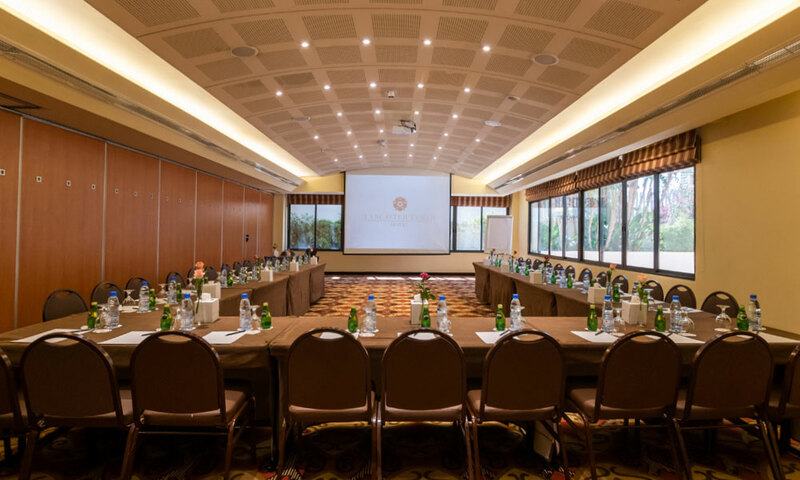 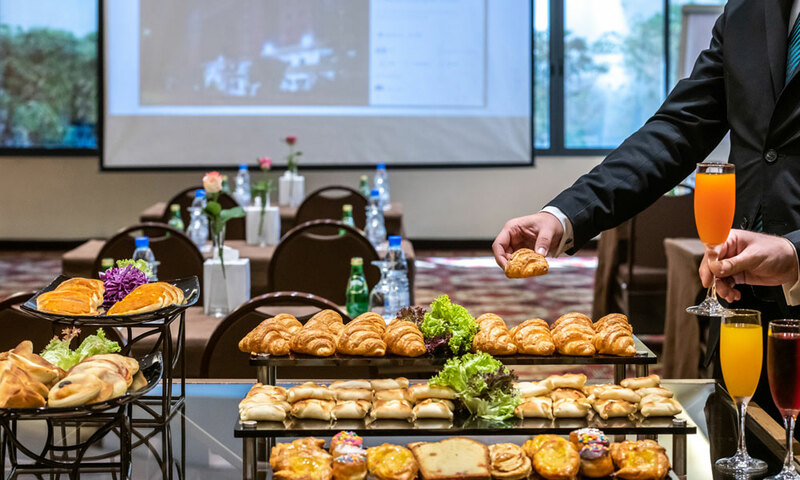 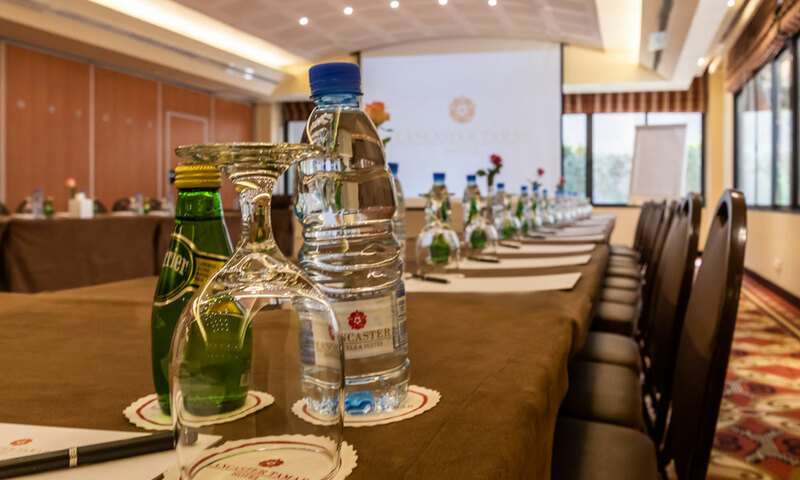 Located at the heart of Beirut city, Lancaster Tamar Hotel exhibits four modern indoor spaces with natural light overlooking the garden and the pool, and audio-visual services in each room. 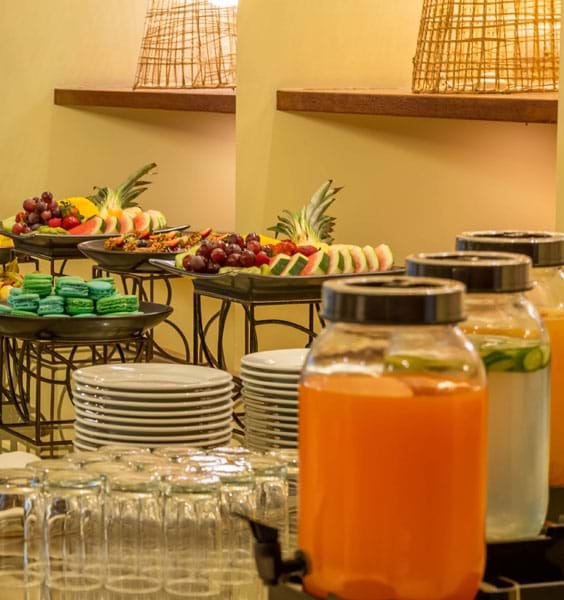 Access to outdoor areas including the garden and the pool area for open air breezeway. 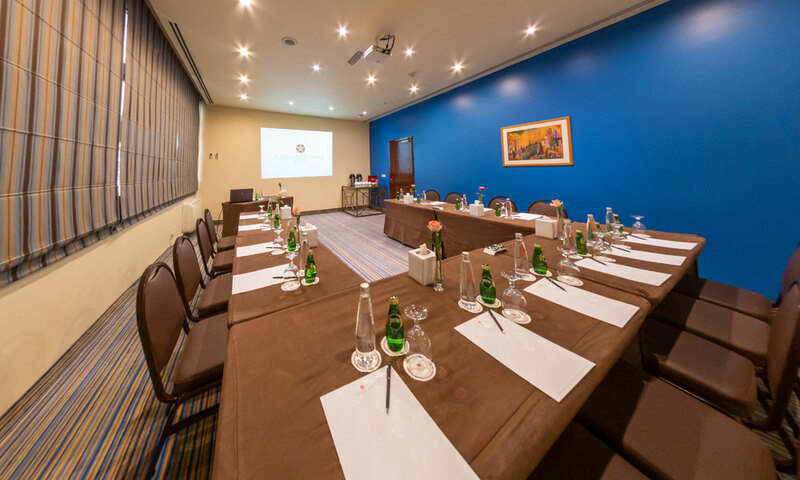 Book your Meeting Room Now!